I’m currently in INDIA! Remember when I said I wanted to go to India?! 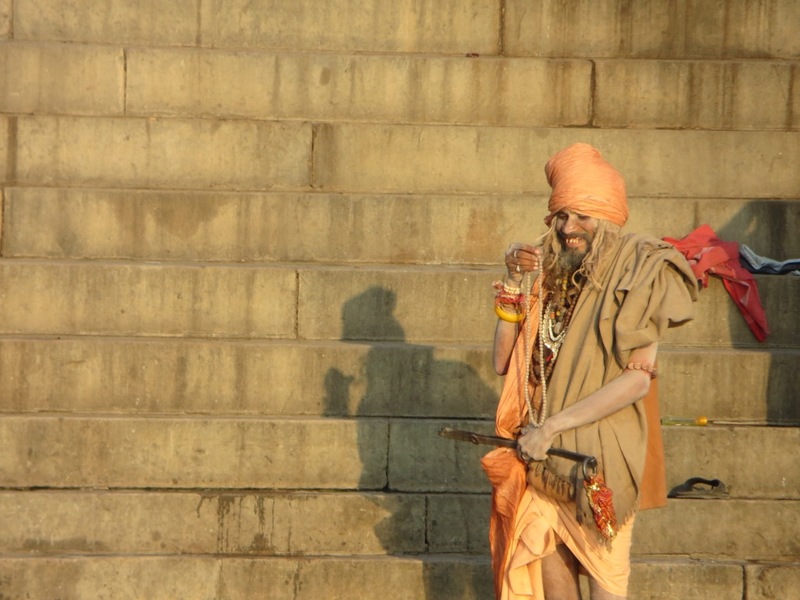 I’m writing about my travels in India, just not on THIS blog. So if you’d like the download on my adventures, leave a comment below and I’ll ping you. Hope life is treating you all well. India has so far… been utterly transforming. I know that sounds like a cliche but its true on some incredibly profound levels. A writer, yoga student and teacher with grand plans to always keep learning and remain open to growth and change, as it steamrollers its way through our lives, anyway. Preparing for big changes in my life and writing, taking photos and talking all about it, right here. Please may I share in your India adventure? So exciting! Congrats to you for getting there, I would love to hear the details! As a long term follower of your blog I’d love to read about your adventures in India. I’m missing reading your blog! I want to ‘catch up” on your adventures in India. Thanks! I would love to follow your journey in India!!! I love to travel and always enjoy reading other people’s adventures!